JHB, SA – eRes BookNow has been announced as a TripConnect Premium partner. TripConnect is a powerful new way for hotels and B&B’s to generate incremental bookings by participating in Hotel Price Comparison and self-managing their online advertising campaigns using TripConnect’s unique bid management platform. Certified booking engines will provide the accommodation’s real time availability and online booking capability to make this possible.  “HTI is excited to be part of the launch of TripConnect as one of their Premium partners,” said Rory Montgomery, HTI’s Director of Sales and Marketing. Montgomery added, “We have noticed the sudden and meteoric rise of meta search and as announced at HEDNA 2013, we knew TripAdvisor was going to be a big player in this space in the coming months and when we were approached by them to partner in this space, we immediately prioritized this development”. eRes BookNow was developed by Hospitality Technology International (Pty) Ltd, and is a leading multi-property, multi-lingual booking engine suitable for both independent hotels, lodges and resorts as well as hotel chains. BookNow offers extensive customization boasting it’s own proprietary content management system enabling quick uploading of new and enticing content and specials. View some highlights pertaining to BookNow here, powered by eRes CRS, HTI’s powerful Central Reservations engine. TripAdvisor® is the world’s largest travel site*, enabling travelers to plan and have the perfect trip. TripAdvisor offers trusted advice from real travelers and a wide variety of travel choices and planning features with seamless links to booking tools. TripAdvisor branded sites make up the largest travel community in the world, with more than 260 million unique monthly visitors**, and more than 100 million reviews and opinions covering more than 2.7 million accommodations, restaurants and attractions. The sites operate in 30 countries worldwide, including China under daodao.com. TripAdvisor also includes TripAdvisor for Business, a dedicated division that provides the tourism industry access to millions of monthly TripAdvisor visitors.